U-Boat watches have a heritage in watchmaking history that could easily lend itself to the story of a feature film. In 2000, Italo Fontana came across watch designs by his grandfather Ilvo Fontana, who was commissioned in 1942 by the Italian Navy to create high-performance, precision crafted time instruments of high quality standards to be worn by Italian military seamen. Ilvo Fontana’s original 1942 designs however did not see the light of day for more than a half of a century. 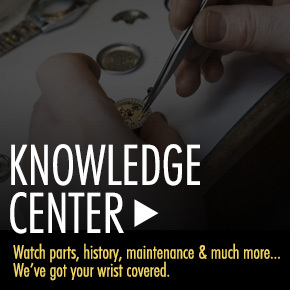 After discovering his grandfather’s designs in 2000, the younger Fontana spent seven years working on U-Boat Watches, utilizing the precise technical specifications of his grandfather’s blueprints with modern technology and advanced, state-of-the-art materials, including carbon fiber, ceramic, tungsten and titanium as well as premium grade stainless steel, bronze and gold. 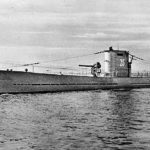 U-Boat watches produced in the Tuscany region of central Italy, debuted in the late 2000’s and remain on the most popular Italian watch brands today. The brand holds the distinction of still being Made In Italy as well. 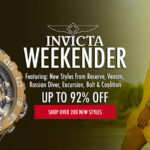 You’ll find an impressive selection of U-Boat watches at World Of Watches during our U-Boat Blowout, including popular styles from the Classico and Flightdeck collections. 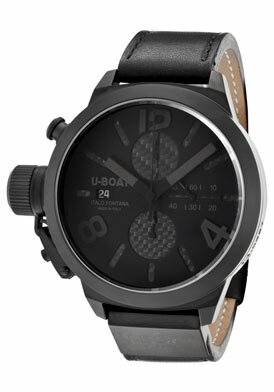 The U-Boat Flightdeck Automatic men’s watch offers a dynamic display of time in satiny high-tech ceramic. The bold, oversized case in superbly crafted in white high-tech ceramic with a smooth brushed finish. The striking inlaid black alligator and black rubber strap adds to the bold, innovative design. The left-facing crown in brushed stainless steel has a protective cover for added distinction. The stationary white ceramic bezel surrounds the carbon fiber dial with three sub-dials, luminous white hands and Arabic numeral hour markers. 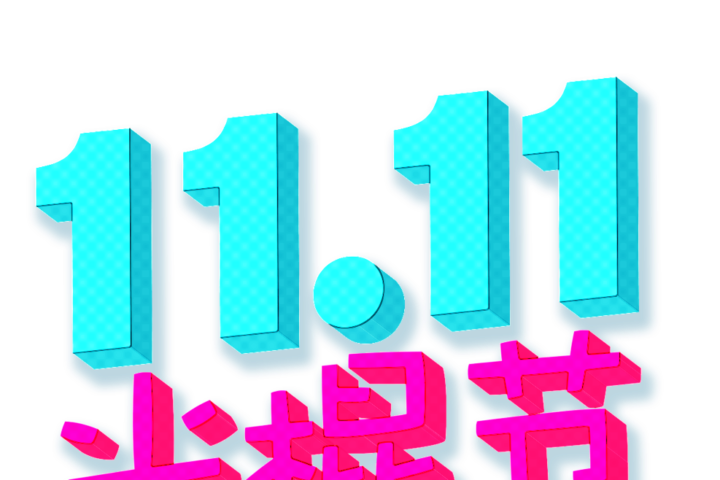 Features include an automatic date calendar, small-second, 30-minute and 12-hour countdown-timers. An exhibition skeleton case back lets you see the intricate automatic movement inside. Additional features include a scratch resistant sapphire crystal above the dial and water-resistance to 100 meters or 330 feet. 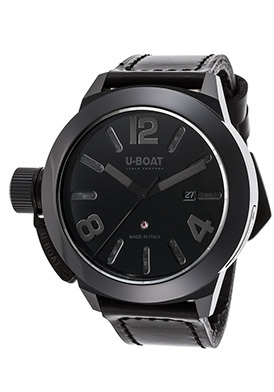 The U-Boat Flightdeck Automatic men’s watch is 50mm in diameter and 18mm thick. The U-Boat Classico Automatic men’s watch recalls the dynamics of Italo Fontana’s original designs with an amply proportioned case in lustrous black high-tech ceramic, presented on a supple black leather strap. An open-heart skeleton case back provides a glimpse of the automatic movement inside. The distinctive left-facing crown has a protective cover for added distinction and security. The integrated stationary bezel surrounds the handsome black dial with luminous gray hands, gray baton and Arabic numeral hour markers. A window at the 3 o’clock hour reveals the automatic date calendar. 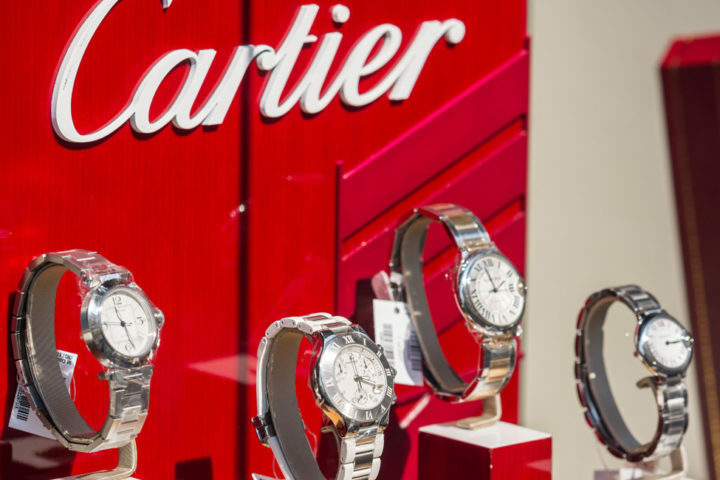 Features include a scratch resistant sapphire above the dial and water-resistance to 100 meters or 330 feet. The U-Boat Classico Automatic men’s watch is 48mm in diameter and 17mm thick. Ground-breaking in style and spirit, the U-Boat Flightdeck Chronograph offers a distinctive blend of black ion-plated stainless steel, high-tech ceramic, carbon fiber and leather. The ultra-bold case in black ion-plated stainless steel with a satiny brushed finish is presented on the handsome black leather strap with decorative pierced detail. The lustrous black ceramic bezel surrounds the black carbon fiber dial with small-second, 30-minute and 12-hour sub-dials, luminous white sword hands and luminous white Arabic numeral hour markers. A protective cover on the left sided crown adds to innovative good looks. 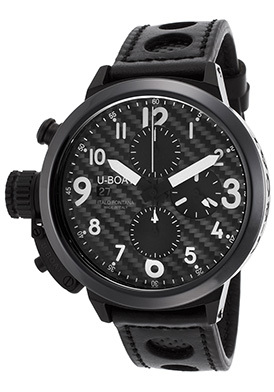 The U-Boat Flightdeck Chronograph is 45mm in diameter and 18mm thick. The U-Boat Classico Automatic Chronograph makes a virile and masculine statement. The outstanding black ion-plated stainless case in a satiny brushed finish is presented on an attractive black leather strap with a convenient push-button clasp closure. The signature left-facing crown has a protective clasp cover. The integrated black ion-plated steel bezel surrounds the black carbon fiber dial with Italo Fontana’s name above the automatic date calendar at the 9 o’clock hour, three sub-dials, black baton hands and hour markers. Features include small-second, 30-minute and 12-hour registers. 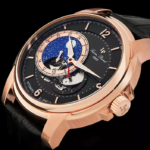 Additional features include an exhibition skeleton case back, a 44-hour power reserve, along with a scratch resistant sapphire crystal above the dial and water-resistance to 100 meters or 330 feet. 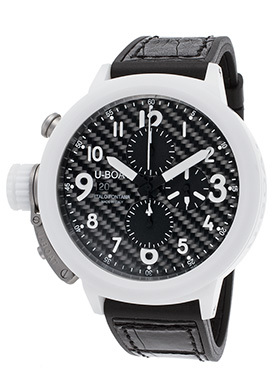 The U-Boat Classico Automatic men’s chronograph is 45mm in diameter and 17mm thick. 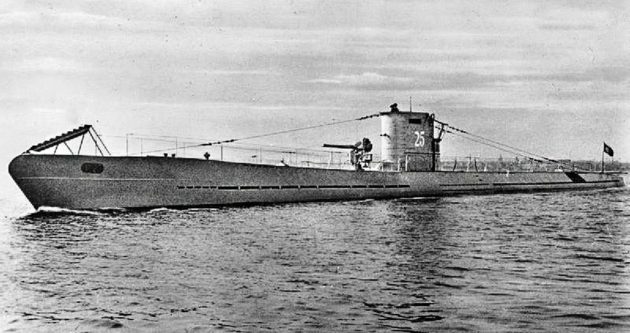 World War II U-Boat image courtesy of Wiki Commons.